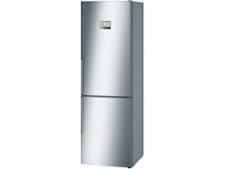 Bosch KGN36AI35G fridge freezer review - Which? 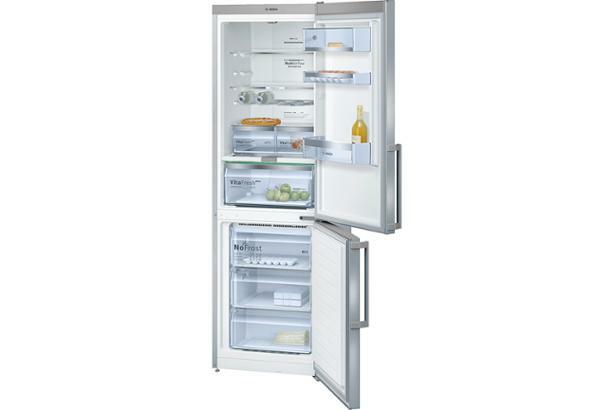 The freestanding, frost-free Bosch KGN36AI35G fridge freezer is packed with the latest features, including fast-cooling, separate thermostats, two chill drawers and a humidity-controlled salad crisper drawer - all of which promise to maximise the shelf life and nutrient value of your groceries. 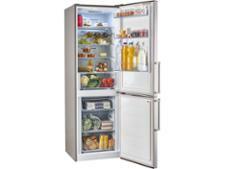 But does this fridge freezer really help your food last longer? 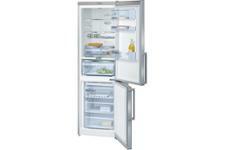 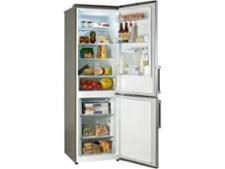 Find out: read our full review of this Bosch fridge freezer.